Due to the tight timeframe that was offered to us, we have been unable to raise the money to buy the proposed site for The Soper Collection Art Gallery and Education Centre at Brandeston Hall Farm Barns outside Lavenham. 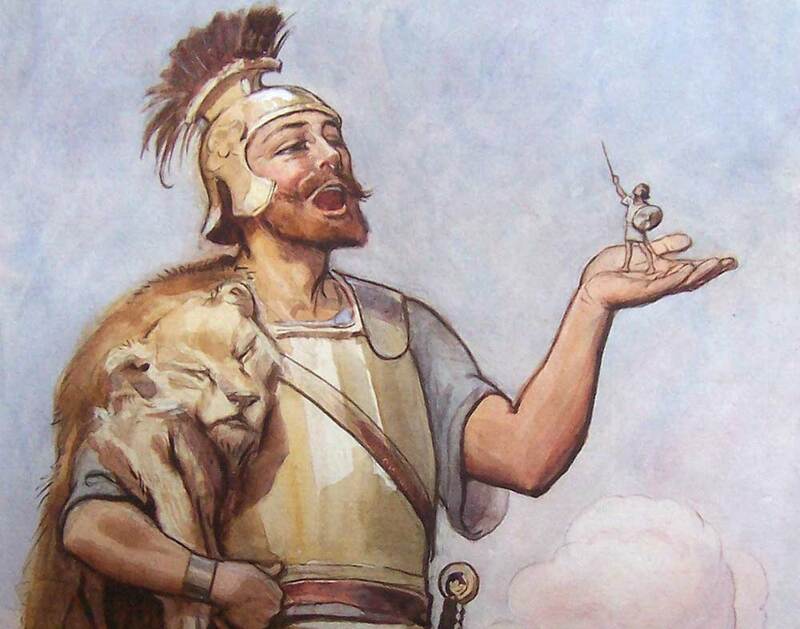 However, we are very pleased to say that we have identified another possible opportunity to display The Soper Collection thanks to the exposure of the website and the involvement and enthusiasm of so many wonderful donors and interested parties. All donations, which have been most gratefully received, have been ring-fenced for such further opportunity. We are exploring options and we will reveal our plans once they are confirmed. We are still very much focused on providing a permanent home for the collection and are very grateful for the continuing donations that are coming in to help us achieve our goal. We hope to provide another update very soon. The Soper Collection is a charitable organisation established to provide a permanent exhibition space for over 700 original pieces of art by George Soper and his two daughters, Eva and Eileen. 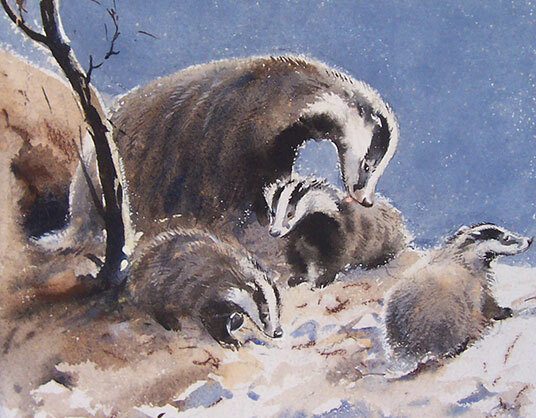 Eileen, the major illustrator for Enid Blyton, had devoted her art to so much else as well. Our aim is to enable the work of this talented family to be taken to heart by the general public, both in the United Kingdom and further afield. The clear brilliance of the Sopers’ work is well understood by critics and art lovers who have had the privilege to view the family’s work in exhibitions and sales. Now it is time to make the collection available for all to enjoy. It is hoped The Soper Heritage Art Gallery and Education Centre will be in the heart of the East Anglian countryside: the very area that provided the inspiration for so many of the Soper works. The gallery will showcase the entire collection, on rotation, throughout the year. The centre aims to provide space for workshops, classes and lectures to educate and encourage future generations of artists, as well as art, history, country and wildlife lovers. Join us on our exciting journey to provide a permanent public home for the works of the Soper family. 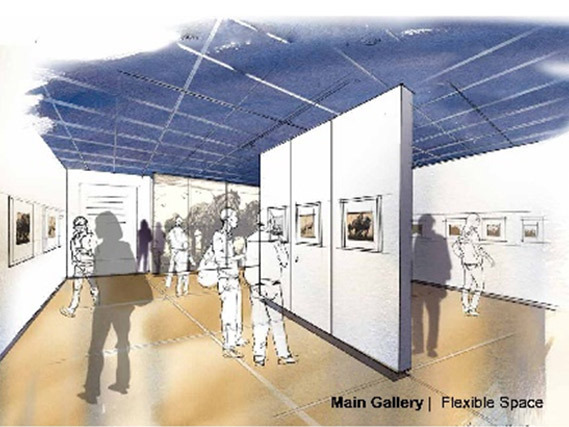 With your help, the Art Gallery and Education Centre will showcase this unique collection and inspire generations of artists to be uplifted by and to learn from the styles and techniques employed by this reclusive and remarkable family. 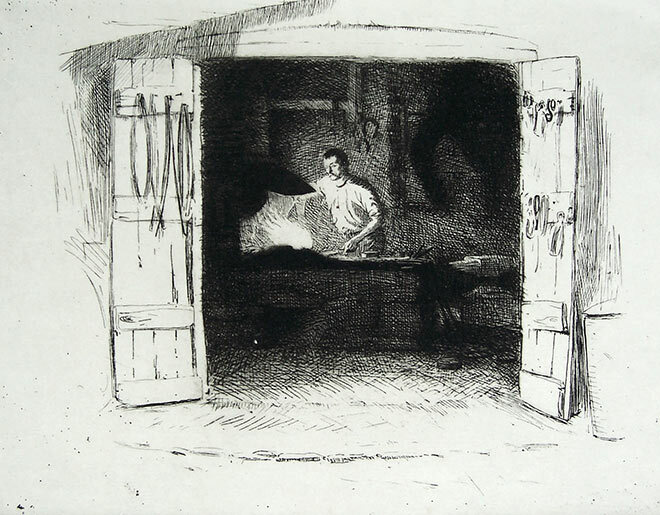 The Soper Collection, comprehensively comprising original pieces in oil, watercolour, etchings, woodcuts, pencil, ink and other media, was compiled by John Baker and his wife Joy. Following the hospitalisation of Eva and Eileen in 1989, the content of the Sopers’ family home was discovered to reveal a treasure trove of original artwork. After Eileen and Eva’s death later in 1990, their joint wills stipulated that each piece should be sold in order to raise funds for the Artists’ General Benevolent Institution. It was an initial exhibition in Lavenham in 1990 of George Soper’s working horse artwork that captured Joy’s attention. John was insistent that the entire collection should not be broken up and together they arranged to purchase 16 pieces. 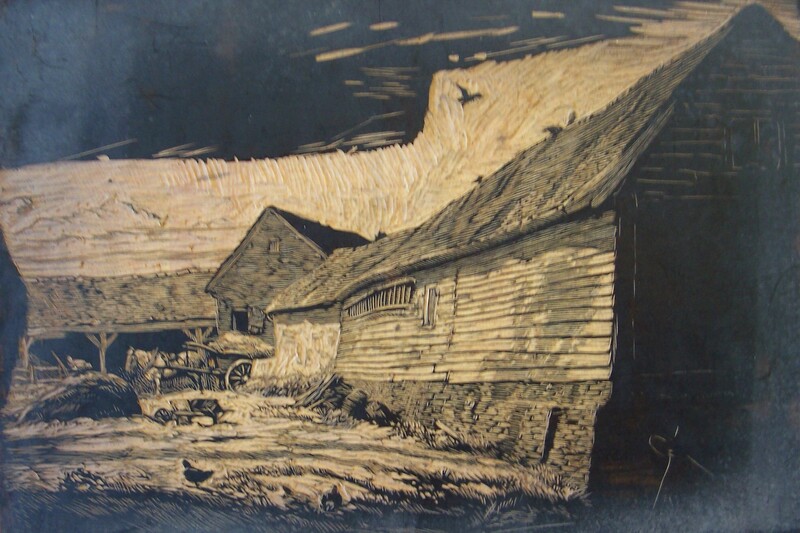 The couple continued to purchase pieces as more of George Soper’s artwork was released. Soon Eileen’s work appeared in an exhibition and the Bakers were captivated all over again by the celebration of life and movement that was expressed through her work. 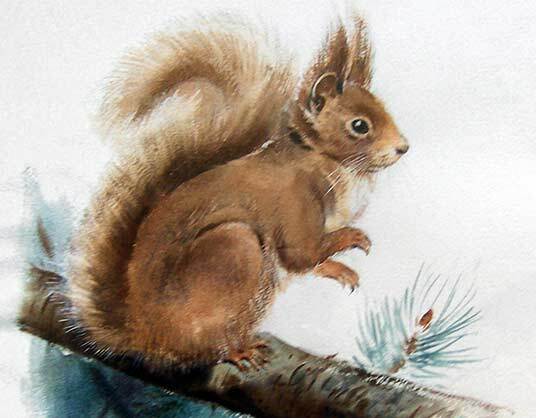 They took out a mortgage to enable a collection of Eileen’s glorious wildlife work to be kept together with that of her father. Sadly, John passed away in 1994 but with the hope that the collection would continue to grow and that one day it would be available for the public to enjoy. Joy continued to purchase the artwork, growing the collection to over 700 original pieces along with a huge array of memorabilia, some purchased and a mass being entrusted by Chris Beetles Ltd.
Now, the world’s largest collection of Soper artwork needs to find a permanent home, on display in the heart of East Anglia, in the countryside that the Sopers loved and sought inspiration from. The Famous Five®, Enid Blyton® and Enid Blyton’s signature are Registered Trademarks of Hodder & Stoughton Limited. Text and illustrations © Hodder & Stoughton Limited. 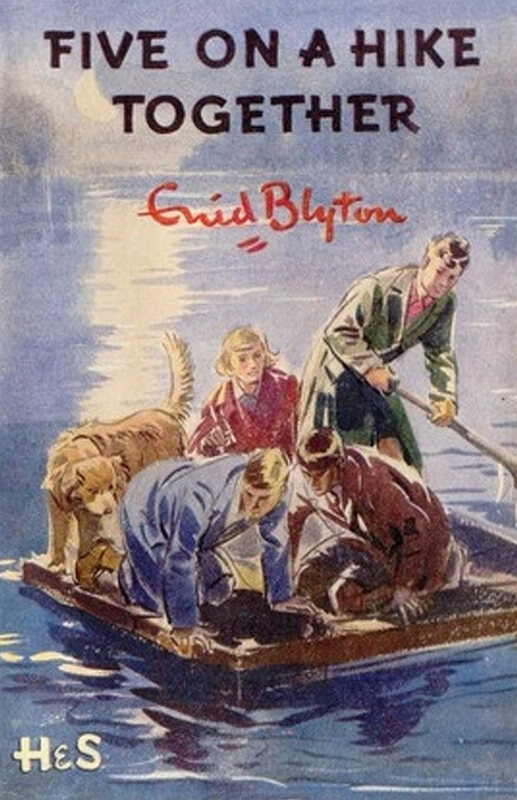 Enid Blyton® and Enid Blyton’s signature are Registered Trademarks of Hodder & Stoughton Limited. © Hodder & Stoughton Limited. Join us on our exciting journey to provide a permanent, public home for the works of the Soper family. The Soper Collection is a charitable company in England and Wales. 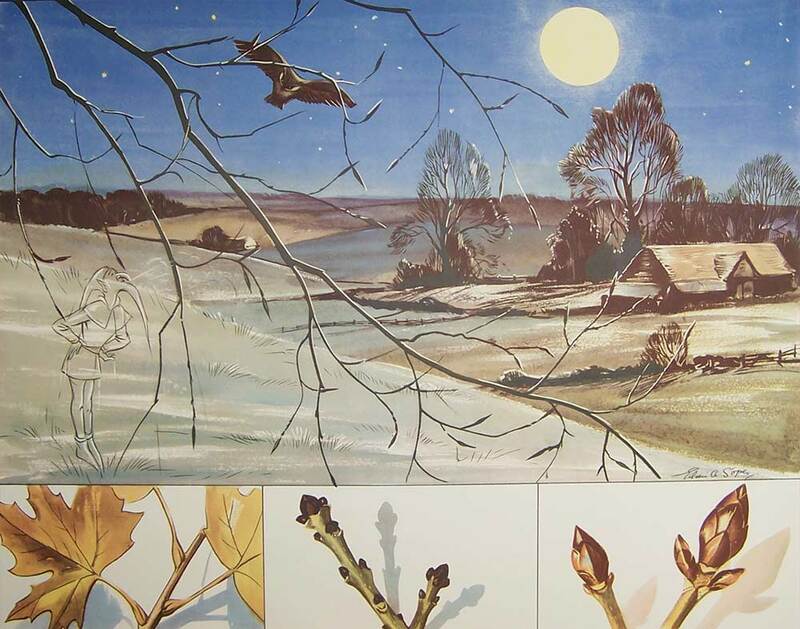 Chris Beetles Ltd. manages the copyright of George and Eileen Soper and the artwork from their estate on behalf of Longmores Solicitors LLP and the Artists’ General Benevolent Institution (AGBI).